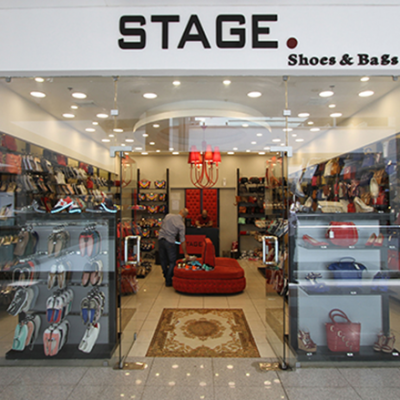 Come find your next brand-new pair of shoes at 'Stage'! 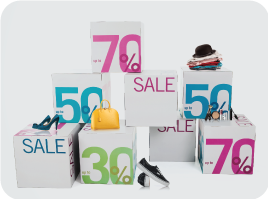 'Stage' offers a wide selection of both shoes and bags for women. 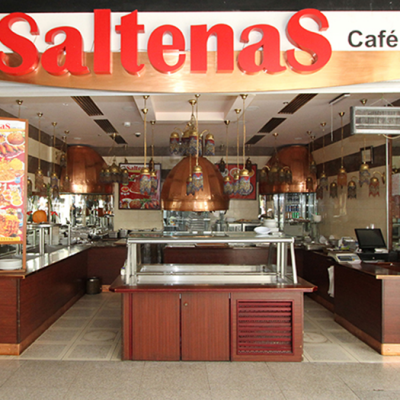 'Saltenas' is a 'one-of-a-kind' restaurant that offers an open buffet of a variety of Middle Eastern foods. 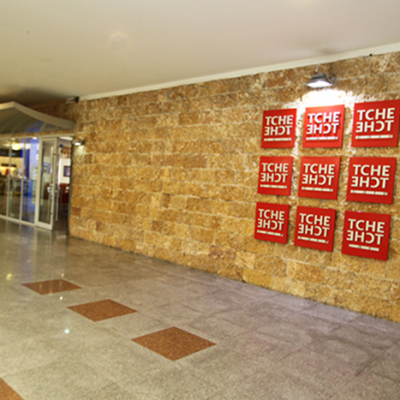 'TcheTche' started as a small café in 1998 in Amman. 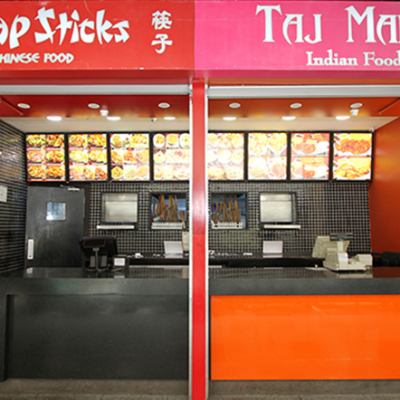 It offers a variety of dishes and beverages; from mouthwatering pancakes and waffles, to tender grilled steaks and everything in between. Come visit us for an experience you will enjoy. 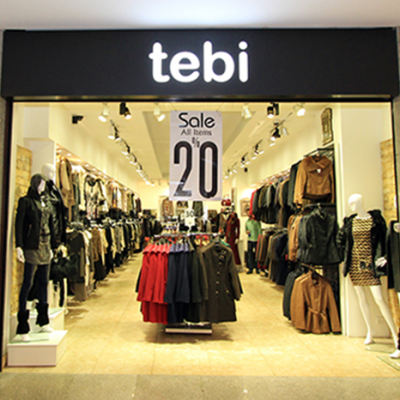 'Tebi' sells Turkish-branded clothing. 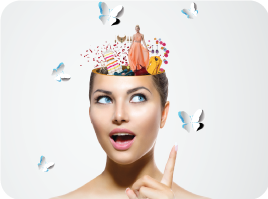 They offer different styles and designs that will fit the needs of the urban woman. 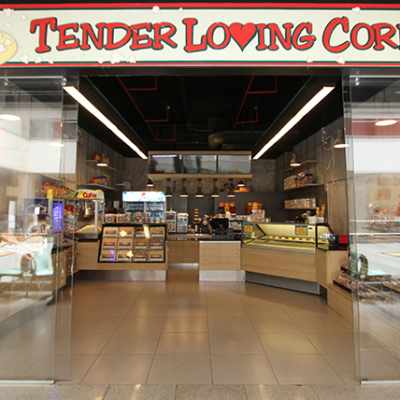 Come find your favorite goodies from ice creams, to candy apples, to cold slabs, to slushes’, and flavored popcorn and more at ‘TLC’. 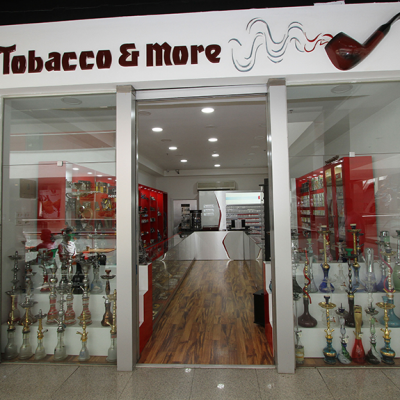 'Tobacco&More' is the sole agent of Zippo lighters in Jordan. They specialize in cigarettes, cigars, lighters, and accessories. i.e. hookah, flavored tobacco(M'assel), and gifts. Craving Turkish foods? 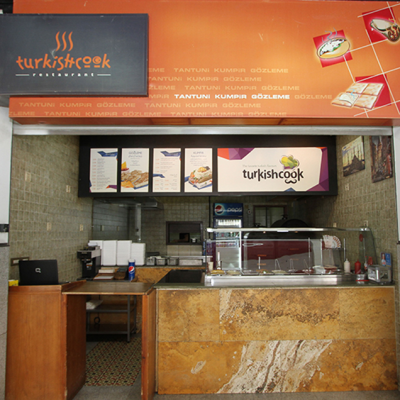 Pay 'Turkish Cooks' a visit and try their variety of Turkish food. 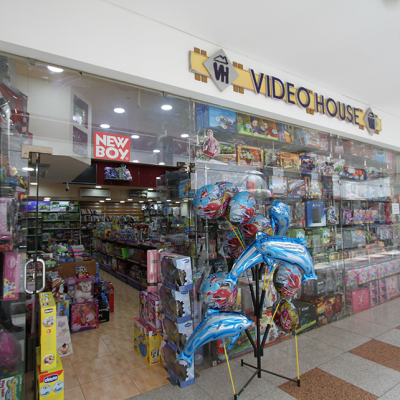 'Video House' sells different toys for all ages. They offer electronic gaming devices, and their games, as well as educational toys, and they offer different toy brands.